My story with Zion National park goes something like this. On our first visit to Vegas I only had 3 extra days and an option to chose between Arches and Zion. Since I had not researched enough about Zion National Park and I had seen photos of Arches National park popping on my instagram feed quite often , I preferred skipping it. Yes , silly me. ON my second road trip to Arizona-Utah-Nevada I skipped it again thinking I have seen similar landscape, which of-course I regret to this day. 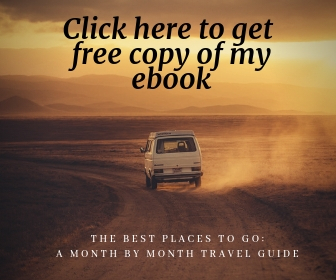 Third time – I did my homework , I researched everything, found out what to do and this resulted in a trip of a lifetime. 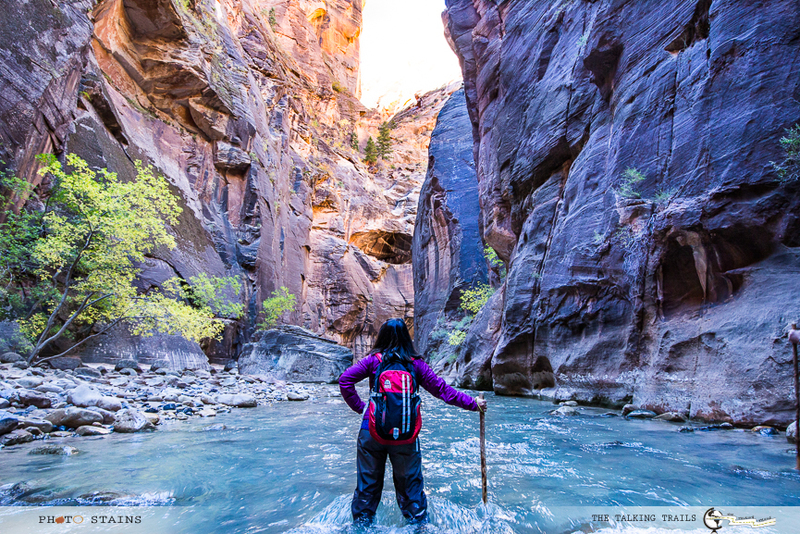 Zion is so different and has variety of experiences to offer. At Zion National Park, forces of nature come together creating one of the American West’s most dramatic cliff-and-canyon scenery. The park offers almost unlimited opportunities for hiking, camping, canyoning, and other wilderness experiences. 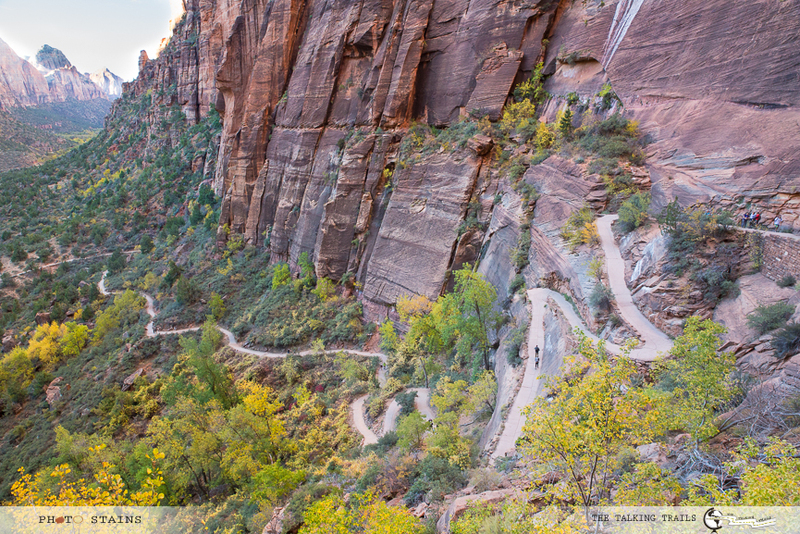 The main valley boasts some of the most iconic hikes in the National Park system, such as the (in)famous Angels Landing hike along a frighteningly narrow ridge. Wildlife such as mule deer, golden eagles, and mountain lions, also inhabit the Park. My personal favorite was hiking through the Narrows. The park has an excellent shuttle system limiting the traffic and chaos to the minimum. This is one park that literally had everything on my adventure list. Highlights: Angel’s Landing day hike and the Narrows slot canyon. I live in Northeastern part of United States. I am surrounded by greenery so obviously anything which is different than normal green and bushy mountains – catches my attention immediately. Utah is known for its red rock formations, canyons, and deserts, and you’ll find the best of all of it right here at Arches national park . This park will make you feel as if you are on alien land , with earth literally looking like inside out. 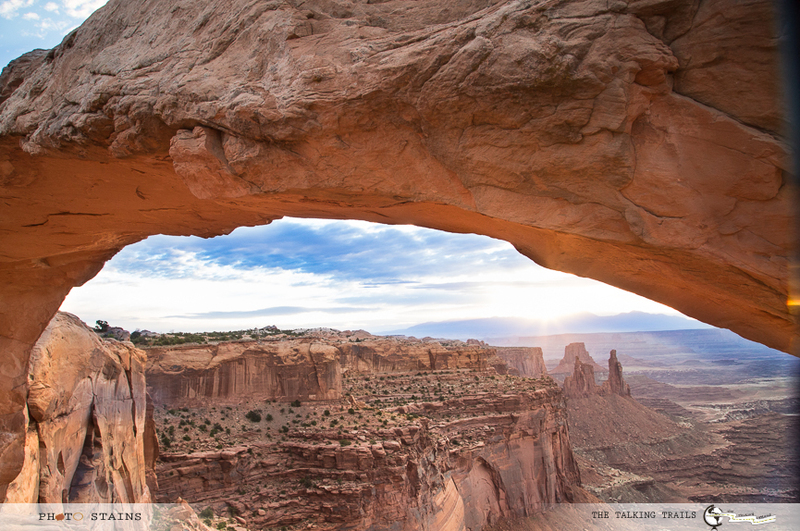 Combine this with its proximity to Canyonlands and you have got an itinerary to perfect adventure. This park brimms with incredible rock formations ( which by the way has taken thousand of years to get formed) and provides with some of the most spectacular scenery I’ve ever seen. 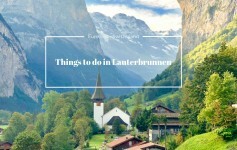 Hiking trails are plentiful, and rock climbing is even allowed for the adventurous. Stunning arches like Delicate Arch, Double Arch, and Skyline Arch make for the perfect photo-cards. For photography lovers , night photography opportunities are absolutely brilliant in this national park. 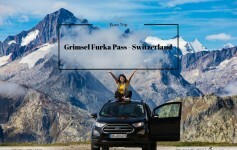 Not to mention if you are not much of a hiker , this park has plenty to show you right from your car window. This park is second on my list for the ease of exploring it , a unique landscape and plethora of hikes that will keep you entertained for days. Highlights : Proximity to Canyonlands, Delicate arch, Fiery Furnace. 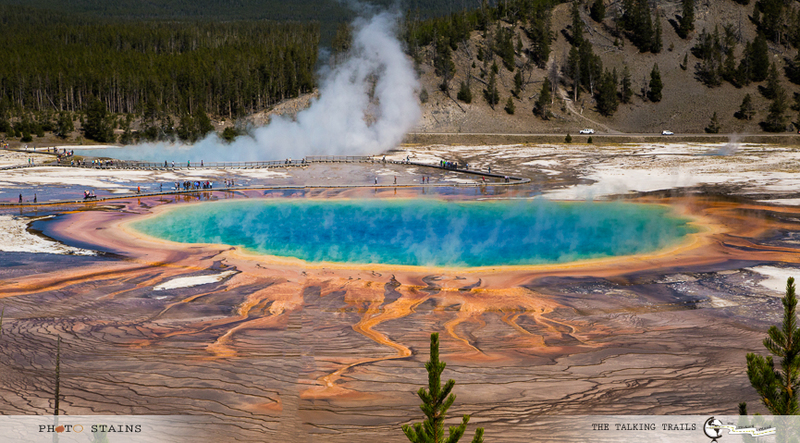 Highlights: Old Faithful geyser, Grand Prismatic Spring and wildlife viewing in the Lamaar Valley. How often do you see life thriving at temperatures as high as 134°F . 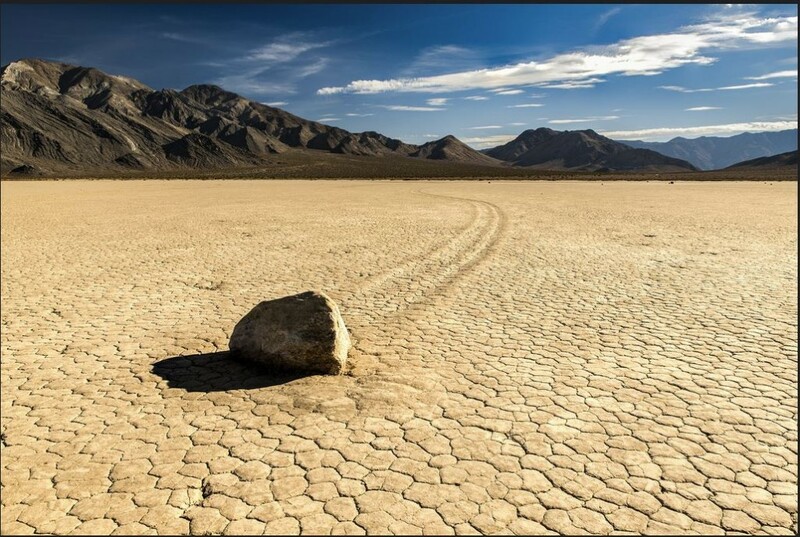 Yes combine this with being the driest place in the US , the national park is rightly names “Death Valley” . 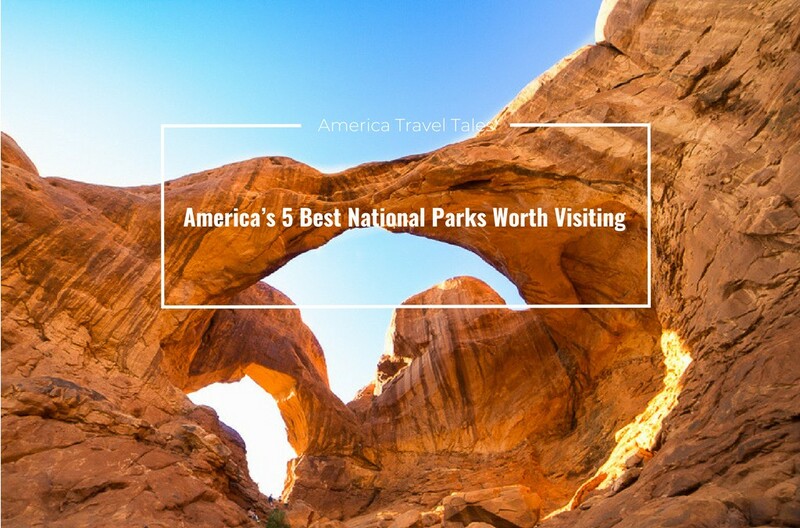 With names of iconic locations like Badwater, Race-track Bed, Funeral Mountain, the Devil’s Golf Course, and Death right in the name of the parkland, this national park will give you an impression of being a true BADASS . When I first visited this park I had only one problem – I did not have enough time to explore it . It would be insane to try to describe this park as a whole unit because each iconic site is so different from the next. Death Valley has plenty of unique experiences and photographic opportunities to offer. 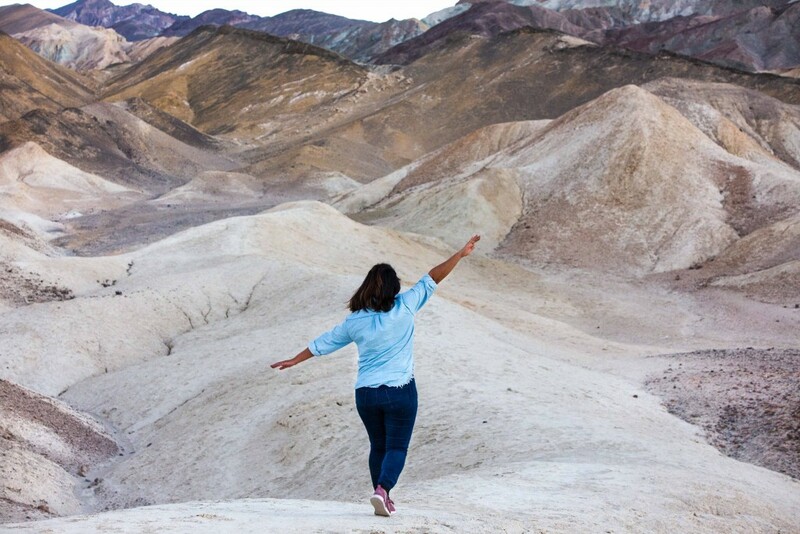 Unlike its name , Death Valley National Park actually is full-of-life in its own way. 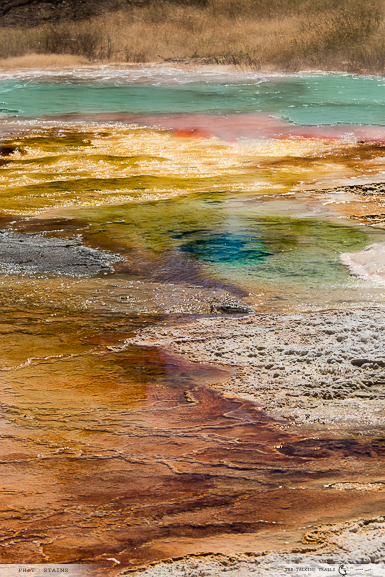 Singing sand dunes, salt flats displaying mathematical shapes, colorful badlands, ancient lake-beds with sailing stones, salinic creeks thriving with tiny fish, fields drenched with colorful wildflowers…. 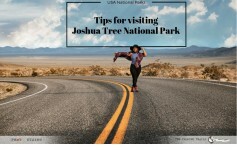 hikers, photographers, stargazers, American-history lovers, birdwatchers, scientists, artists, explorers on the open road— the park is very much alive. I never thought Maui will be anything more than pristine beaches and all the frolic that comes with sea and sand. I was proven wrong. 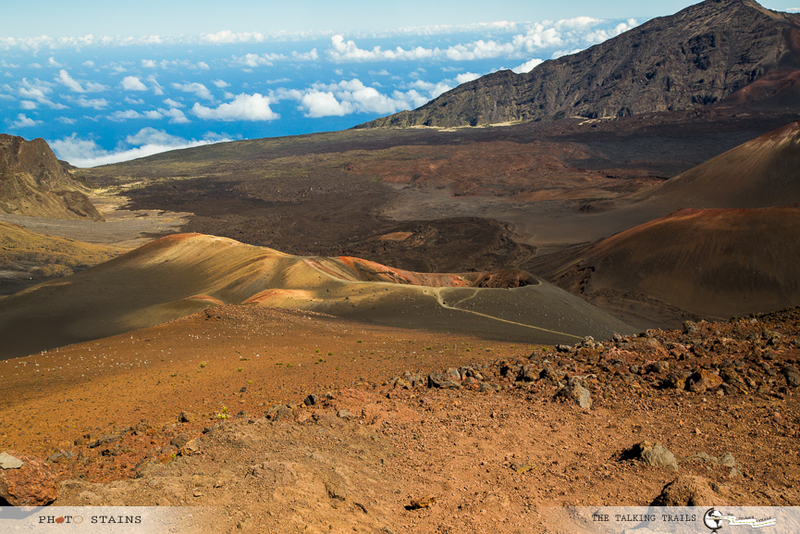 Haleakala National Park is located on a dormant volcano where you can hike above the clouds across an otherworldly desert which will definitely make you question “Is this the planet Mars?”. With incredible vistas towards the Pacific Ocean on the one side and an observatory on the top from where you can literally see the stars up close , this national park is definitely one of a kind. The park also cares for endangered species, some of which exist nowhere else, such as the Nene (Hawaiian goose). Perhaps just as spectacular are Haleakala’s world-famous sunsets , its bright, starry skies at night are equally beautiful. As the park stretches out towards the sea, the desolate volcanic landscape gives way to lush bamboo forests and thundering waterfalls. Highlights: Watching the sunrise and hiking near the crater. Bryce Canyon and its hoodoos re a must see in Utah. Yosemite and its iconic granite dome El Capitan and amazing valley, over 20 mfamous waterfalls including Bridalvail and redwoods is unbelieveable. Everglades and its wildlife are amazing, particularly via airboat. I totally agree with you. I have that airboat experience in Everglades in my bucket-list. I loved Yosemite but i think my timing was a little incorrect. July 4 weekend and it was really busy there.